Nigel Havers, Denis Lawson and Stephen Tompkinson will star in a tour de force revival of the Olivier, Tony and Moliere award-winning comedy ART at Newcastle Theatre Royal. 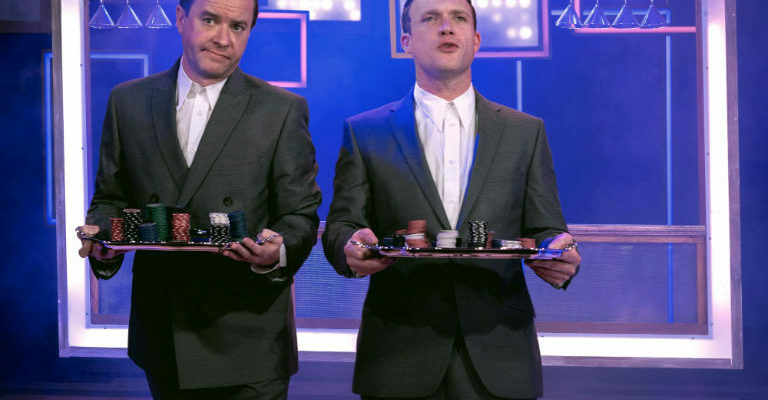 Win a pair of tickets now to see Art @ Theatre Royal on Monday 5th March at 7:30pm. 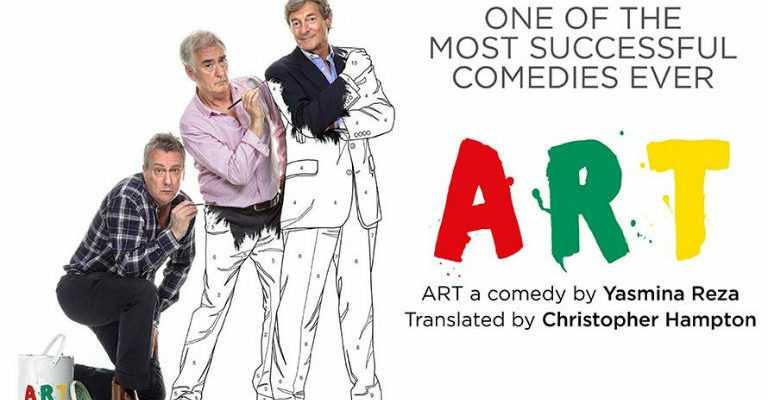 One of the most successful comedies ever and winner of every major world theatre award, ART is a stage masterpiece and global phenomenon. Now celebrating its twentieth anniversary, ART tells the story of three old friends in Paris – Serge, Yvan and Marc, who discover they have very differing opinions about what constitutes ‘art’ when one buys a very expensive, rather peculiar painting. Originally a French language play written by Yasmina Reza, the English version translated by Christopher Hampton opened in the West End in 1996 to critical acclaim and ran for eight years. This revival production from The Old Vic is a masterstroke in casting with Nigel Havers, Denis Lawson and Stephen Tompkinson as Serge, Marc and Ivan respectively. What are the name of the three old friends in Paris in ART? Winners will be contacted via email, good luck!